Click here to view Dur-A-Lift Trucks! IMT powerful, durable, reliable crane body, propane body and contractor series mechanic trucks feature thoughtful innovations that help keep your equipment running – because less downtime means more work time. 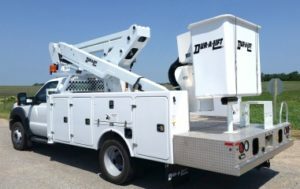 Click here to view IMT Trucks! Stahl’s line of truck bodies includes standard and medium-duty service bodies. STAHL also offers mobile cranes and truck tool boxes that provide heavy-duty performance wherever the job takes you. So, whether you lift, store or haul, STAHL has a variety of truck bodies to meet your needs. 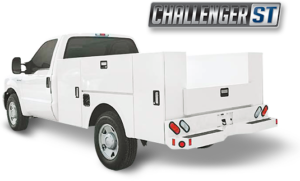 Click here to view Stahl Trucks!